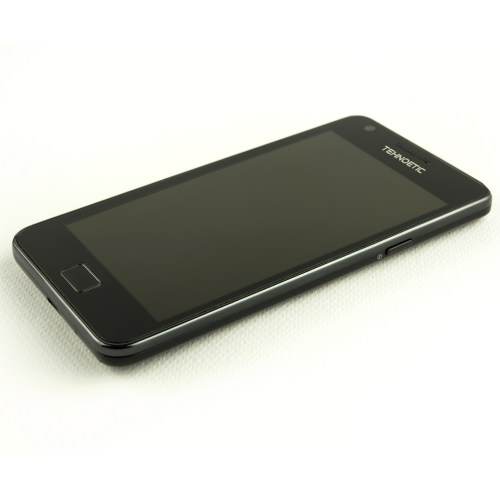 Technoethical S2 smartphones are refurbished Samsung Galaxy S2's pre-installed with the 100% free operating system Replicant. 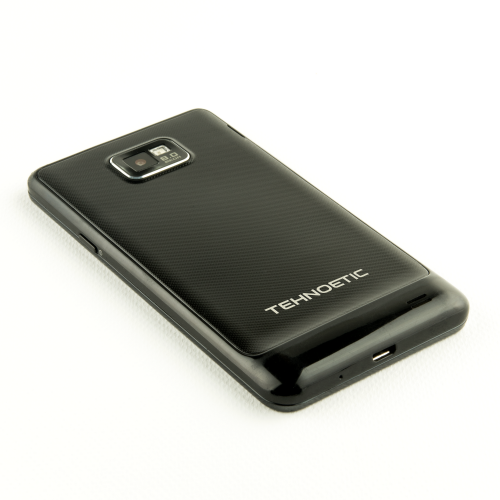 We also offer more modern Technoethical N2 and Technoethical S3 phones pre-installed with Replicant. Please note that while the main processor is running only free software, the modem processor is running a Samsung nonfree system. In 2014, Replicant developers have found a modem backdoor in the Android systems of several Replicant-supported devices, including the S2, and have successfully closed it in Replicant. Additionally, the phone has a read-only nonfree boot rom, which loads a nonfree bootloader. The bootloader is not part of the Replicant system, but it is responsible with loading Replicant. 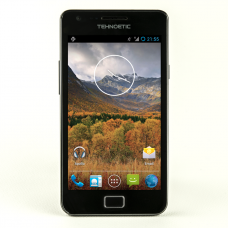 We are telling you this so that before buying the product, you are aware there is also nonfree software running on the Technoethical S2, which doesn't respect your freedom and it might not respect your privacy either. For now, we can't offer a full stack freedom-respecting smartphone, but we're joining the efforts. Also, Wi-Fi and Bluetooth don't work. 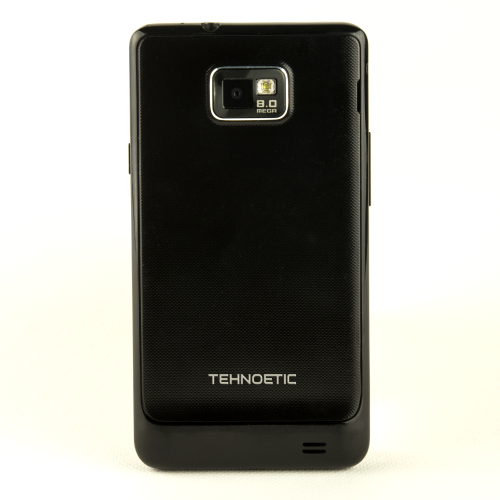 We recommend purchasing the FSF-endorsed Technoethical N150 Wi-Fi adapter and use it with an OTG cable for your Technoethical S2 phone. Following our initial support for freedom-respecting Wi-Fi in Replicant 4.2, an improved support for this external Wi-Fi adapter has been developed by Replicant developer Wolfgang Wiedmeyer and it's default in Replicant 6.0. 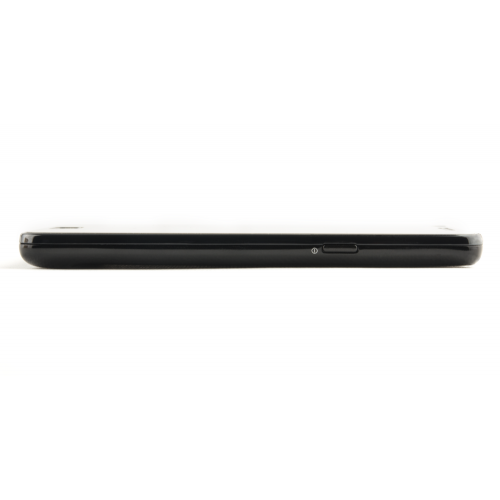 Pre-installed is the RepWiFi free software application developed by Replicant developer Filippo Bergamo for an easier method to connect to Wi-Fi using our USB adapter. Please note that external Wi-Fi is not very stable in S2, because of the smaller battery. For much more stable Wi-Fi, we recommend the Technoethical N2. 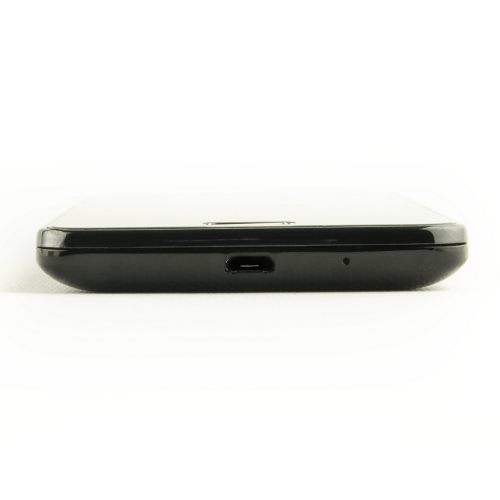 A mobile data connection would be useful in areas not covered by Wi-Fi networks. Support for our Technoethical Nano Bluetooth 4.0 adapter is planned too. For the complete list of hardware components unsupported in the operating system, please refer to the Specification tab. Replicant is a completely free operating system based on CyanogenMod/Android, following the GNU FSDG and thus endorsed by free software organizations (FSF, FSFE, Ceata, etc). 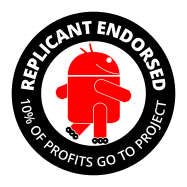 Replicant has its own modem communication layer, nonfree firmware removed, nonfree libraries removed/replaced and nonfree applications replaced by free ones in the F-Droid repository. For you convenience, Replicant recovery image comes pre-flashed on the Technoethical S2. This also enables you to easily upgrade to a newer version of Replicant.